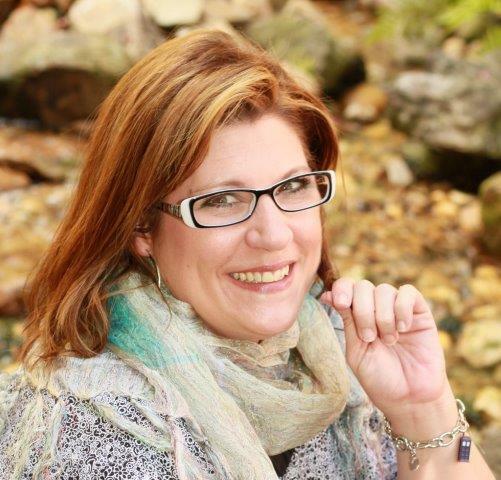 Brittany's Book Rambles: Into the Dim by Janet B. Taylor Blog Tour! Janet: Dude…when I wrote Into The Dim didn’t even know what those terms were. I just sat down and wrote the dang thing. Now, with book 2, I’m sparing myself that hair-ripping nightmare and using a loose outline. It allows me to keep on track and weave in all the threads, while also giving me the freedom to just let go and see what’ll happen. Who’ll spring to life unexpectedly. THAT is one of my fave things. How much research did you have to do in order to write INTO THE DIM? Janet: So, so, SO much! I’ve been effectively doing research most of my life, really, if you count reading a crap-ton of historical fiction and visiting so many castles, palaces, and historical locations over the years. I really love your version of Eleanor of Aquitaine, what made you want to write about her? Janet: I’ve been crushing on Eleanor since I was in Junior High and watched the movie ‘The Lion in Winter’ starring the incomparable, Katherine Hepburn. As an adult, I read everything I could get my hands on about this fascinating queen. She was truly remarkable. Queen of both France AND England. Ruled England when Henry II, her husband, was off playing soldier. Advocated education for women. Endowed countless Abbeys. The woman gave birth to ten living children, and lived to her mid-eighties in an age where the average life span for women was thirty-six years old. She…was a ROCK STAR! What was the most difficult part of writing INTO THE DIM? Janet: The hardest part for me was translating the images of the settings in my head in a way that would make the past come alive for the reader. Dialogue has always come easy for me. Descriptions are harder. I either write too little…or way, WAY too much. My editor, the wonderful Sarah Landis, would agree wholeheartedly with this statement. Have you always wanted to be a writer? When did you know you wanted to write for a living? Are there any scenes that were cut during the editing process that you wish made it to the final version of INTO THE DIM? Janet: In an earlier version, there was a scene in which the loathsome housekeeper, Hilde, rats Hope and Bran out for staying in the house alone overnight. The Church comes and drags her off, subjecting her to a horrifying examination to prove her virginity. She barely escapes. It was a particularly harrowing scene that I really liked, but that was thought to be a bit ‘too dark’. (All earlier versions of ITD were WAY darker.) LOL. What is one thing you would like your readers to be able to take away after reading INTO THE DIM? Janet: That history is kinda badass. And that no matter what kind of issues you’re going through. No matter if you’re introverted or shy or suffering from others may deem as ‘shortcomings,’ you have it in you to be a hero. Hope is no conventional heroine. She’s actually kind of messed-up. But when the time comes to step up to do what’s right, she does it. And if she can do it…anyone can! Brittany: Thank you so much for this wonderful interview, Janet! It's always a pleasure talking to you! If you guys haven't checked out her book yet, do yourselves a favor and do it now! This is a great interview Britt! I am really excited to read this one! I should have my copy in soon :) Thanks for posting! Great interview! Love the questions you asked as well as the answers! 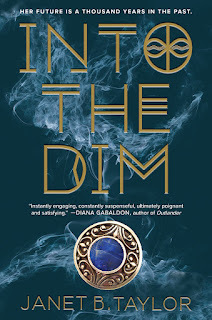 I got to read an eARC of Into the Dim through Net Galley for review and absolutely loved it!! I plan to buy a hardback copy though because I love it just that much! I've been raving about it to anyone that will listen! 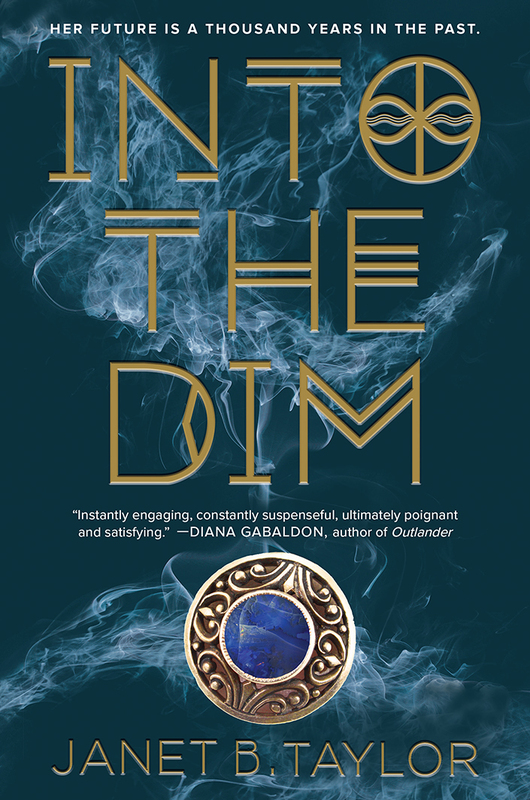 I'm a history fanatic as well and Into the Dim combines my love of fantasy and history in such a flawless, beautiful way! Hope is such an amazing yet realistic heroine! I loved the setting, intricate world-building and strong female characters! I can't wait for book two! Thanks for hosting the giveaway! I would love to be able to reread Into the Dim in it's beautuful physical form! Thanks! I'm glad you enjoyed the interview. I have been talking about this book nonstop and it's definitely one of my favorites of 2016! So excited for Janet!!! She's an amazing Sweet16ner! Loved hearing her voice in this interview just like in the book. Great interview, ladies! I really hope that your sister enjoys this book--I definitely did! I know it's hard to do all the research that needs to be done, at least that's what I've found in my own writing. Janet executed this book perfectly in my opinion and she just made me want to learn more about the actual historical figures and setting! 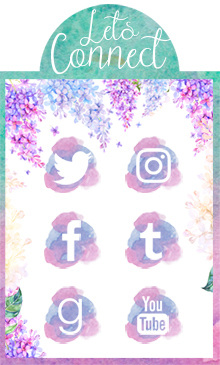 I luuuuuuurve giveaways! And Janet is hilarious! I think I totally want to read this book, because she totally sounds like my kind of person! And 12th century history? HELL YEAH! HAHA! I love this interview. I would totally be up writing at 3 a.m. too. I work best late at night. :) Thanks for sharing!